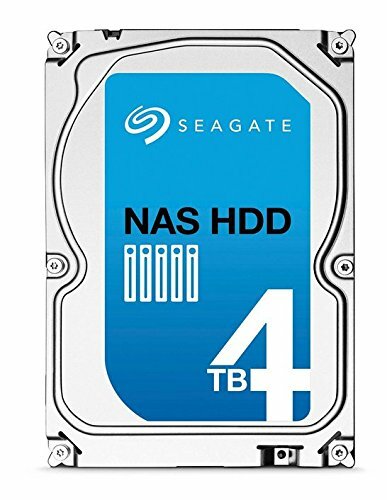 Ideal for small business servers or home video and central storage, the Seagate NAS HDDs are built and tested to provide industry-leading performance for small 1- to 5-bay NAS systems. Expect always-on, 24×7 reliability and the NASWorks technology features that simplify your installation, customize error recovery controls, power management and vibration tolerance. 09W5WV Dell - 1TB 7.2K RPM 6Gb/s SAS 2.5"